I am quilting along with Donna and some other wonderful ladies. 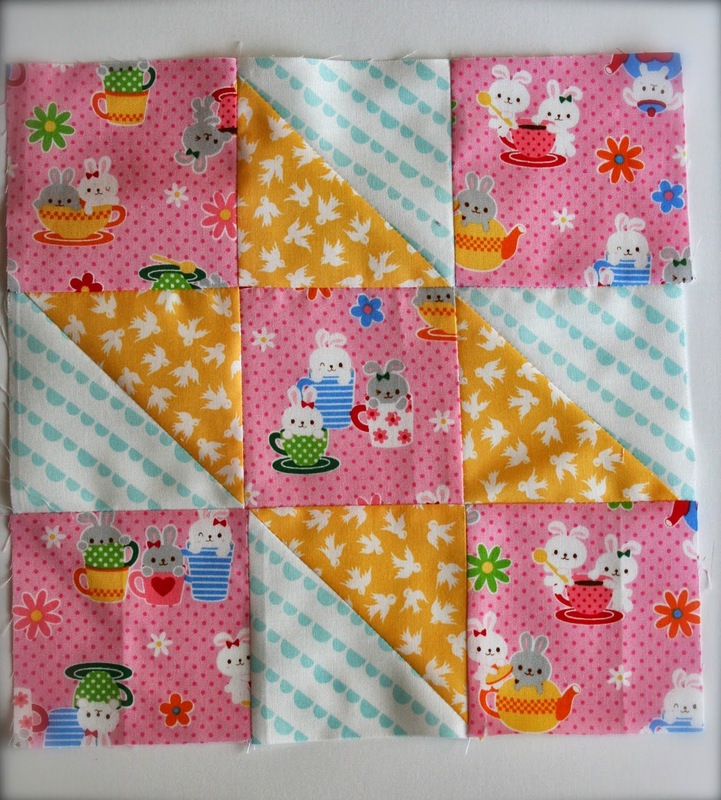 We are going to be making a sampler quilt. Here is the first block. 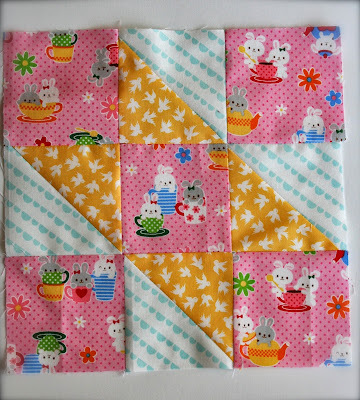 your block is so cute, Renee!